In its third year, the Great Lakes Aquascaping Championship is an aquatic gardeners association supported event and judging will be in accordance to AGA criteria. 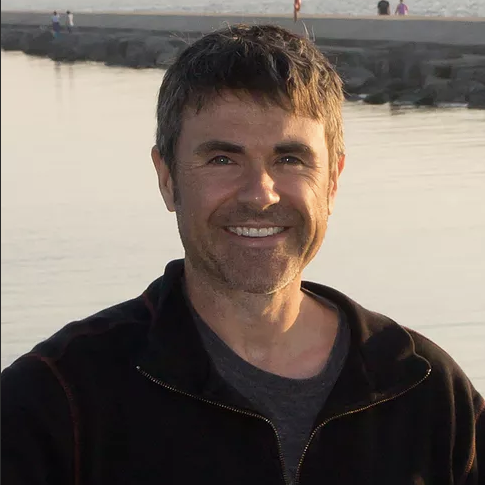 The event is held in conjunction with Wisconsin Public Television Garden Expo and is an educational event designed to promote and showcase the hobby of aquatic gardening. It will be held Feb. 8-10, 2019 at the Alliant Energy Center in Madison, WI. Large tank “Live-Design” contestants may use no rock, driftwood, or plants other than what is provided to complete their aquascape. NOTE: Parking is NOT included in entry fees. Wisconsin Public Television Garden Expo is a midwinter oasis for people ready to venture out and dig their hands in the dirt. Now in its 26th year, this three-day event celebrates the latest trends in gardening, landscaping and edibles, and attracts more than 20,000 people from across the Midwest. Join other gardening enthusiasts to share ideas, gain inspiration and create something new. 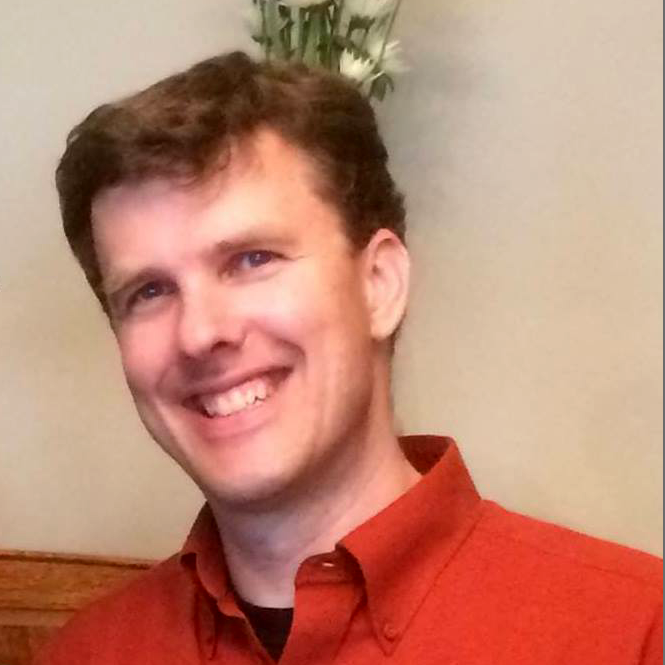 All proceeds support Wisconsin Public Television. Contestant registration is not complete until the entry fee is paid in full. Entry fees are non-refundable. If an entrant who has registered does not compete, their entry fee and reserved equipment is forfeit. Parking is not included in the weekend pass. All entries shall use all of the Aqueon aquarium equipment provided. Supplemental lighting is permitted. 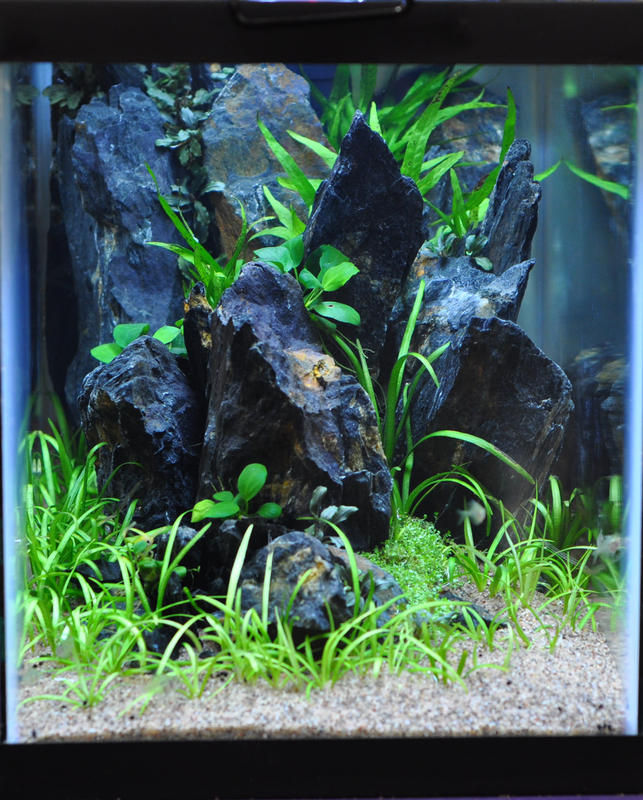 Two types of aquascaping substrate will be available on site: white silica sand and Red Flint sand (darker than silica sand and fine, not a gravel). Entrants are welcome to bring their own substrate. If we are able to find a substrate sponsor, a plant-specific substrate may be included in the equipment package. Entrants may adhere any background to their aquarium OTHER than painting the aquarium, or use no background at all. Entrants are responsible for choosing and providing any hardscape, plants and animals for their aquascape. These materials may be grown out ahead of time in any way desired by the entrant, including a similarly-sized tank, and brought to the site ready to reassemble. Live animals may be used in the aquascape, but are not required or provided. Any animals must be of appropriate size and number for the aquarium! Nothing on or around the display shall indicate who the entrant is, or display any sponsorship until after the prizes are awarded Sunday. Entrants may sell their entry, but a sign indicating that the display is for sale may not be posted until after the prizes are awarded Sunday. Judging will take place starting at 5:00pm Saturday, 2/9, at the judging committee’s discretion. All displays shall remain intact until 4:00 PM on Sunday, 2/10. Any display or related equipment not removed by 6:00 PM on Sunday will become the property of MAAH. Failure to follow event rules may result in forfeit of placement, prizes, entry fee, and sponsored equipment. Each entry will be judged according to the AGA criteria described below to determine the entry’s score of up to 200 points. Does the aquarium as a whole; plants, animals, (if used) and hardscape, create a positive visual impact? Do all parts of the aquarium work together to present a harmonious and cohesive whole? Do the plants and animals appear healthy? Hardware should be as inconspicuous as possible, and clean. Is the aquascape laid out well? Does the aquarist make good use of differences in color, leaf size and shape, and height (growth habit or trimming) to maximize contrast between groups of plants? Does the aquarist use the space effectively, balancing planted areas and negative space? Do the species and planting enhance or detract from the sense of depth and scale? Has the aquarist selected plants appropriately? Do the colors, shape, and size of the fish or other animals, if used, harmonize with the plants? Are schooling fish present in sufficient numbers to make a suitable school? Are hardscape materials well chosen for character, size and form? Is the hardscape well balanced and in proper scale for the aquascape? With appropriate grooming and maintenance, would the plants selected be suitable for use in the aquarium if maintained as-is for a long period? If visible, are the fish and other animals likely to grow too large for the aquarium, cause damage to the aquascape, or each other at adult size? Please note – Due to the short-term nature of this competition, lack of animals in a tank will NOT be a deduction, although use of appropriate animals, could enhance an aquascape. It is up to the entrants to decide whether or not to use animals in the display, keeping in mind the nature of the competition. Deductions WILL be made for unhealthy animals. 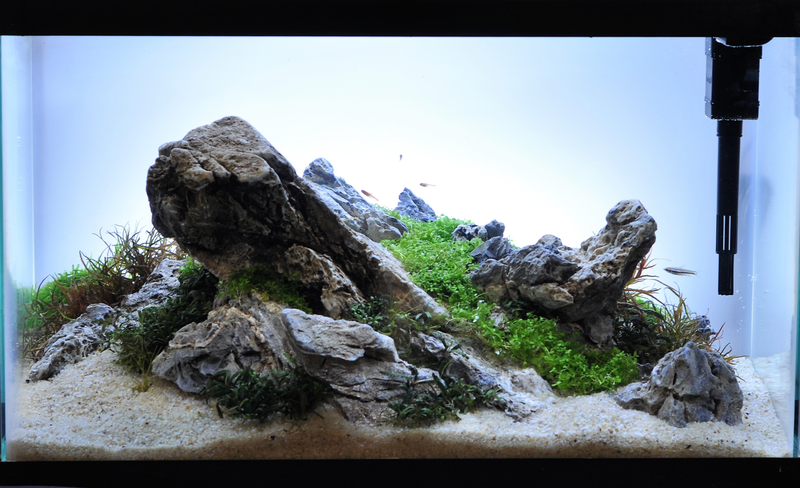 Competitors will be chosen based on photos submitted demonstrating their understanding of the principles of aquascaping. Entrant assumes all responsibility for travel, lodging and other personal expenses. All entries must be finished by 5:00 PM on Saturday, February 9. All entries shall be set up on-site. 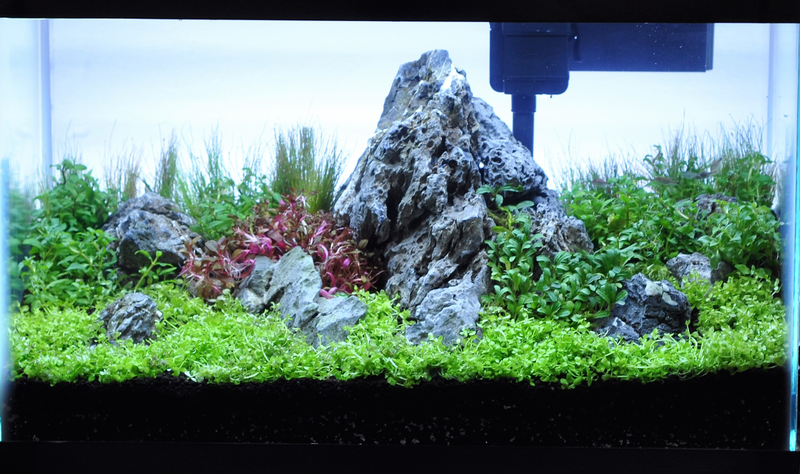 Two types of aquascaping substrate will be available on site for the Live Design contest: white silica sand, and Red Flint sand (darker than silica sand and fine, not a gravel). A dark aquatic plant soil may be included in the equipment package but is not guaranteed, if it is included it may be used. Live Design entrants must use only the substrates available on site. Entrants will be provided with one package of plants, rock, and wood with which to create their aquascape. The materials entrants receive will be determined by a draft on-site at 1:00pm Friday 2/8. Winners will be announced at 10:30 AM on Sunday, 2/10. Failure to follow these rules may result in forfeit of placement, prizes, entry fee, and sponsored equipment. The Great Lakes Aquascaping Championship begins! Aquascaping will begin at 12pm and continue until 8pm. Participants in the large tank "Live Design" contest will participate in a draft to determine what materials and plants they will be working with. Ben VanDinther Water Colors Aquarium Gallery Learn to harmonize hardscape elements and plants based on proportions and ratios. Aquascaping is done for the day. Aquascaping starts for the day! Learn how to use gravel, wood, rocks, stones, and sand as decorative material to create a natural habitat. There is a block of rooms reserved for the Garden Expo at several local hotels. These rooms are not reserved for the aquascaping event specifically, so if anyone asks, tell them you are attending the Garden Expo. The online block will close at 11:59pm on Jan 25, 2019. PLEASE NOTE: Once you have completed your reservation, you should receive an acknowledgment email immediately. However, it may take up to 72 hours for the hotel to process your reservation and assign a confirmation number. Once that occurs, you will receive a confirmation email containing your confirmation number(s) via the Garden Expo Housing Bureau (services@visitmadison.com). To modify or cancel an existing reservation, please refer to the “Request for Change” link located at the bottom of your confirmation email. Madison Area Aquatic Hobbyists (c)2017 . All Rights Reserved.